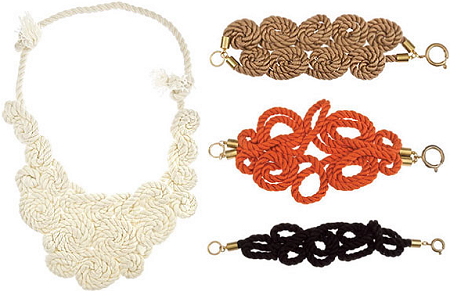 Nautical is ridiculously fashionable now, and these seaworthy rope bracelets by Michelle Lane are absolutely gorgeous. They've been featured on Refinery 29, which probably means that they are mucho expensive. So what's a girl to do? How 'bout make your own? 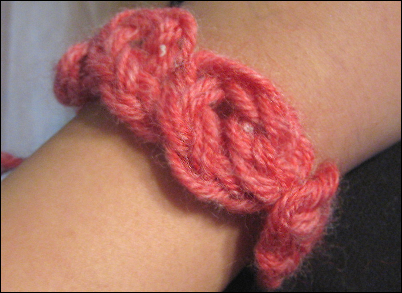 I really love the burnt coral color of that middle bracelet (and coral is in too, so two trends in one!) So I'm starting with similar colored yarn. 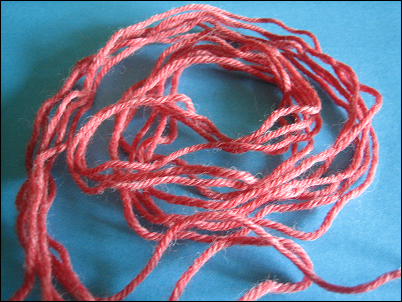 If you actually have rope on hand, use that, but who keeps random rope lying around the house? 1. Cut 3 really, really long lengths of yarn. You're going to be braiding and twisting this so they have to be long. 2. 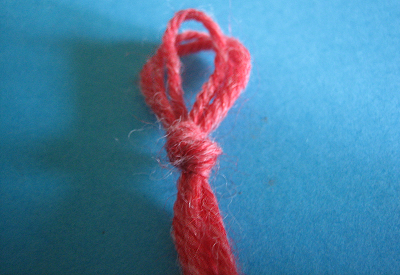 Fold the three strands in half to make a loop, and tie a knot in it. You should now have a loop with six strings coming out of it. 3. 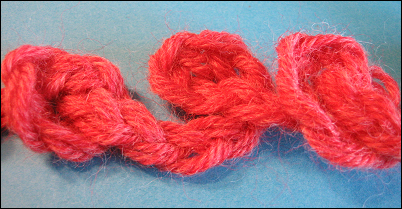 Separate the six strands into three groups of two strands. 4. Start braiding the three groups just like you would braid your hair. 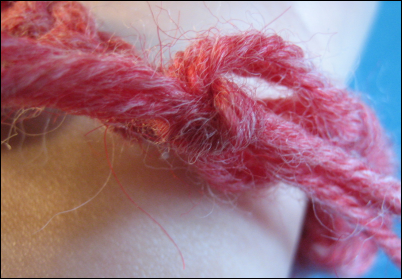 Not too loosely, but not too tightly, because you want the braid to be thick. 5. 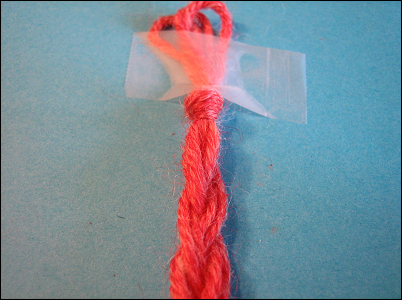 Tie off the braid when you've finished braiding the whole thing. Now's the fun part. Tie the braid into loose knots or swirls, like the Michelle Lane bracelets. 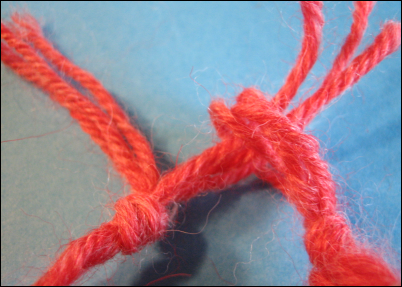 Here I've tied it into a loose knot, made a loop-dee-loop, and tied it into an even looser knot. 6. 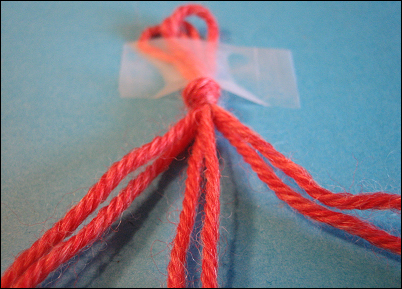 Thread a needle and tie off the end. 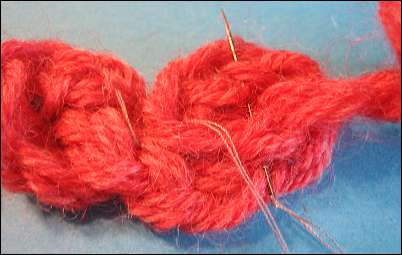 Sew a few stitches onto the knots to keep them in place. 7. 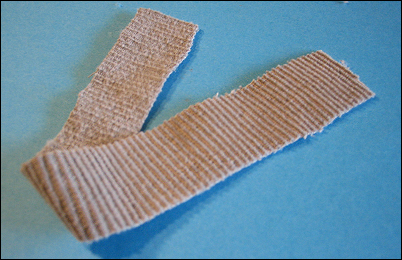 If you want to make the back neater, cut a strip of fabric a little thinner than your bracelet and glue it onto the backside. 8. Tie the ends of the bracelet like so, and use it to accessorize your nautical outfit.